Program these robots to complete challenges using the accompanied apps, that range from drawing codes to activating complex sensors. Bit gets kids coding and loving robots with the stroke of a marker. 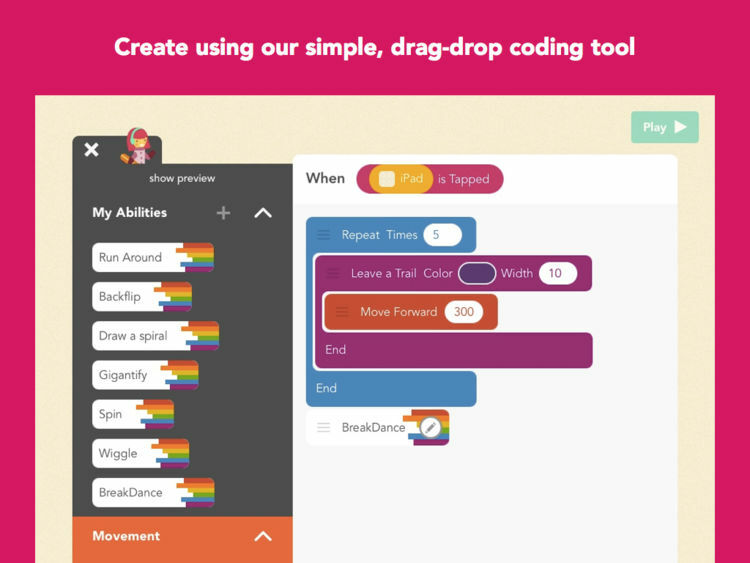 Customize, code with colors, and advance to OzoBlockly, a block-based coding language that teaches kid coders the fundamentals of coding through learning sequences, algorithms, loops, events, conditionals, functions, and variables. 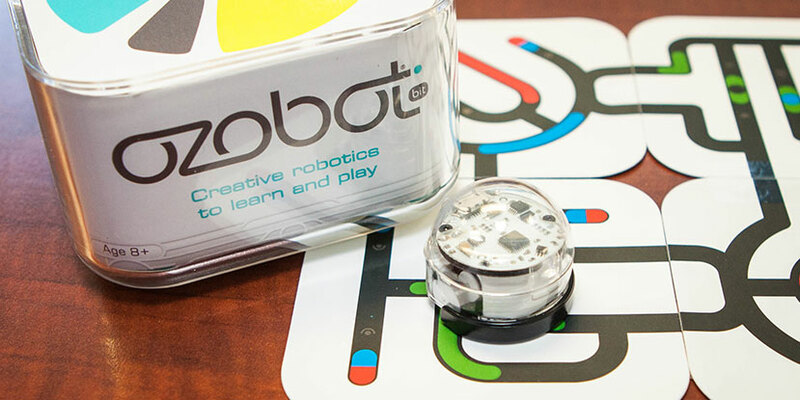 Complete Ozobot challenges and competitions, all while learning how to code! Cozmo- Big Brain. Bigger Personality. 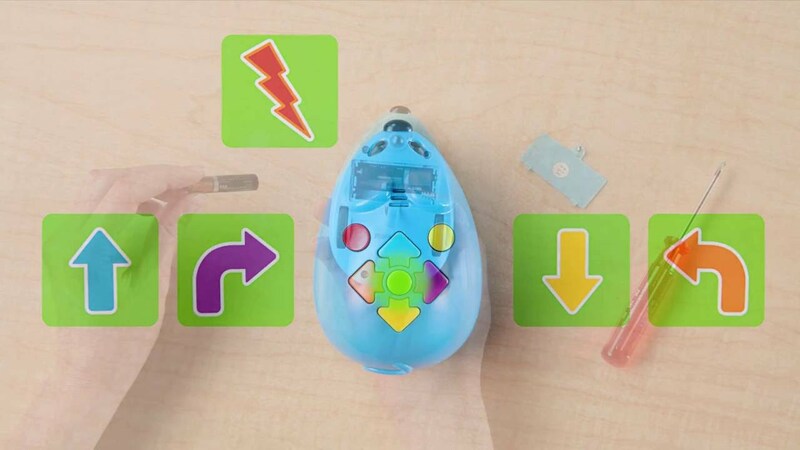 Create and code Cozmo using Cozmo Code Lab, a drag and drop code language that allows your creations to come to life. 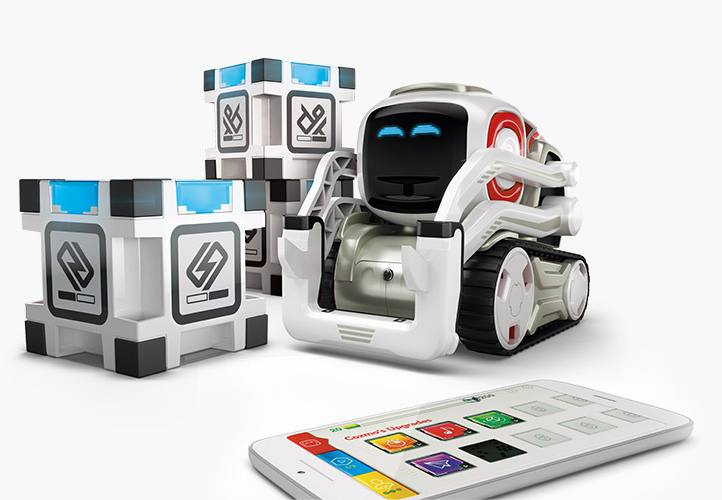 Complete Cozmo coding challenges and get to know your friendly little robot! Program real-life spherical robots that respond to your every line. 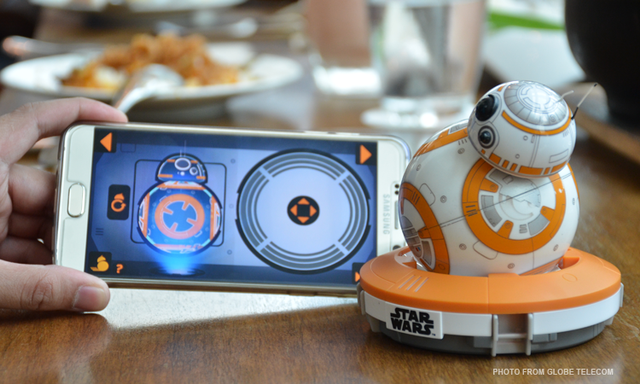 See BB-8 in action and watch your code do amazing things! What’s better than flying a drone? Writing the code to make it fly! 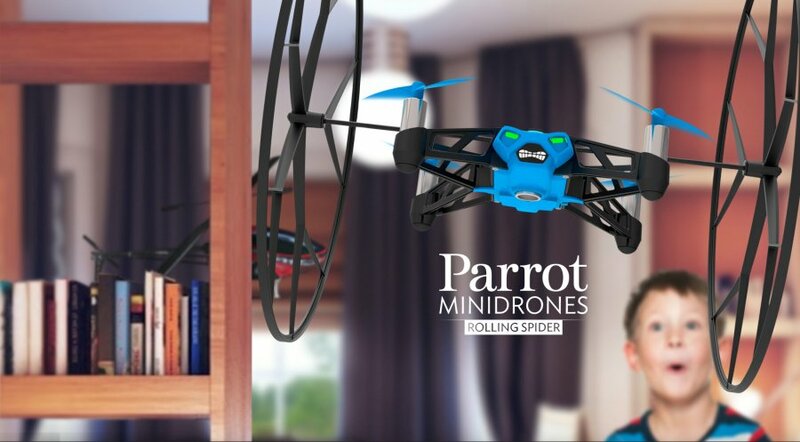 Use Tynker to program your own drone show, or plan an advanced drone mission. 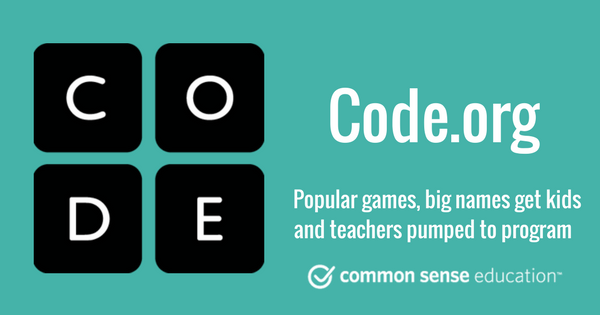 Code.org offers tutorials for pre-readers to middle schoolers, using block and text-based coding languages. Code at your own pace using video tutorials and direct website support. Hopscotch- Make Games. Learn to Code. 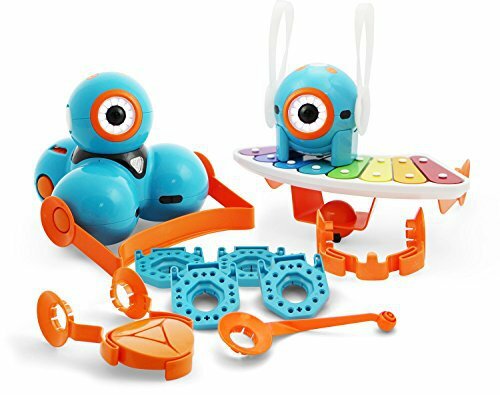 Learn to code through creative play! Explore the basics of computer science all while making art and games that you actually want to play. Create games like "Geometry Dash" and "Subway Surfers," even "Minecraft Remakes!" The possibilities are endless! 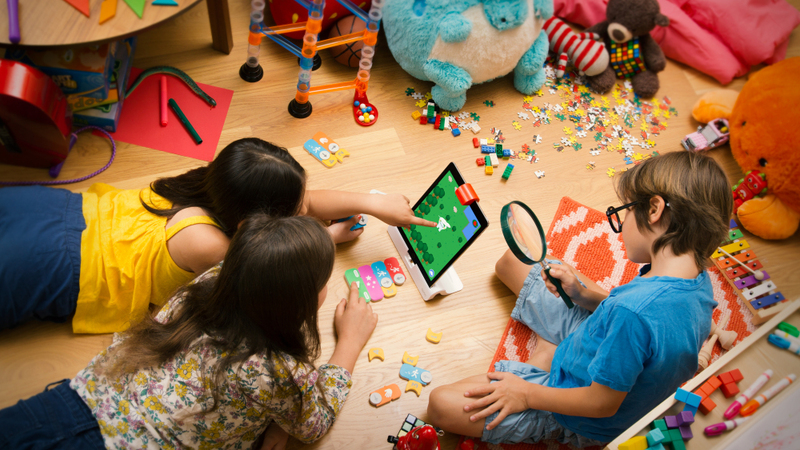 Osmo is a device that is "crafted with reflective artificial intelligence" that allows students to connect with code in their physical environment. Each coding game provides physical coding blocks so that players can interact directly with their code. Learn logic and problem solving skills, while discovering algorithms, loops, and variables! Use the Tynker platform to code robots, build apps, explore STEM, mod Minecraft, code drones, and build games. Tynker does it all! What can you create in 3D? 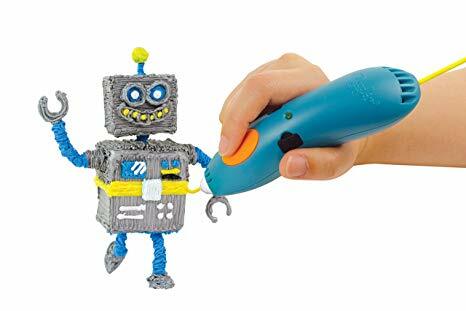 Explore design thinking and engineering skills with 3Doodler pens. Participate in challenges to create original designs. 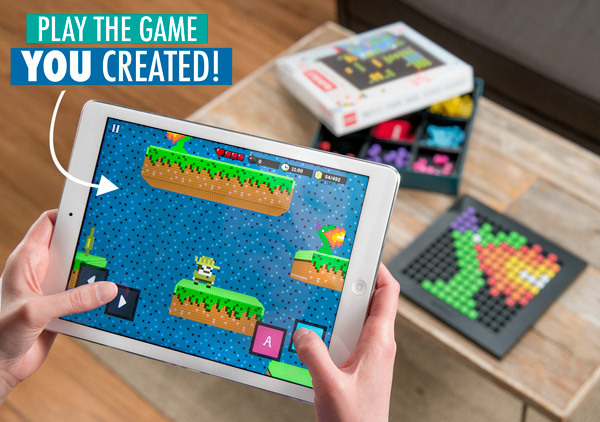 Create and design your very own video game(s) using the Bloxels game creation platform! 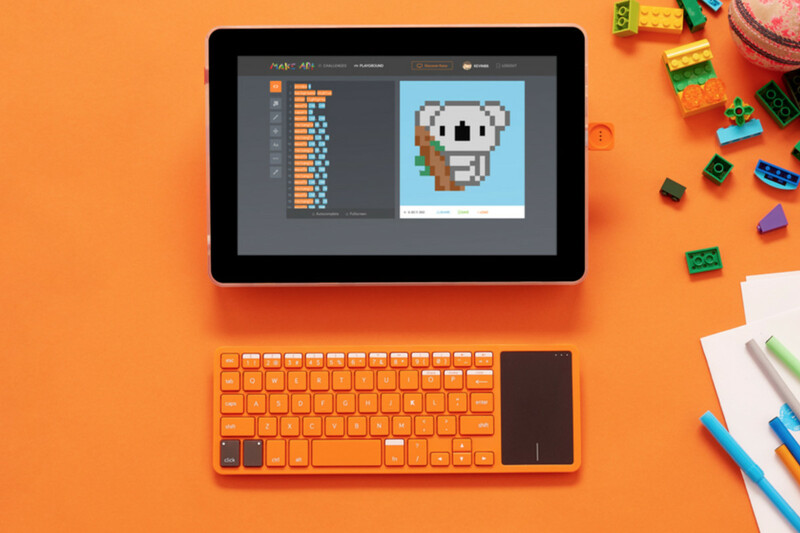 Bloxels is "a hands-on platform for kids to build, collaborate, and tell stories through video game creation." 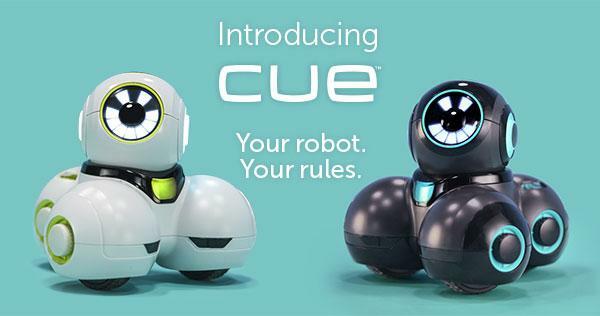 A robot for the youngest coder, Cubetto is a hands-on way to see code take action. Preschoolers can code Cubetto to go on adventures using a variety of color coded blocks. 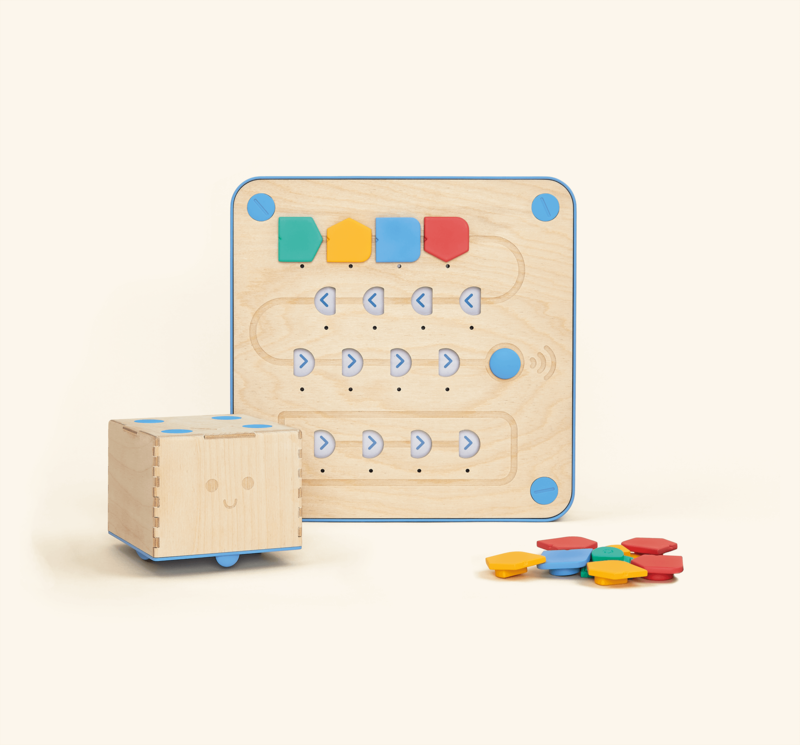 Create sequences and functions, and see what Cubetto can do! See code in action by pressing direction buttons in sequence to code your mouse through mazes that you build! Create obstacles and plan your code as you go! 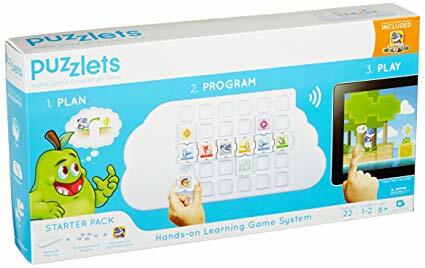 Connect to the physical “play tray” to program your character to travel through 22 different puzzles. Utilize sequences, loops, conditional etc. to master each level!